The first leg of the latest STEMM-CCS related cruise set sail from Bremerhaven on 27th September aboard the RV Poseidon. After conducting a harbour trial of GEOMAR’s remotely operated vehicle PHOCA the previous day, they headed out into the North Sea where they started hydroacoustic surveys of some abandoned wells to investigate possible gas emissions. 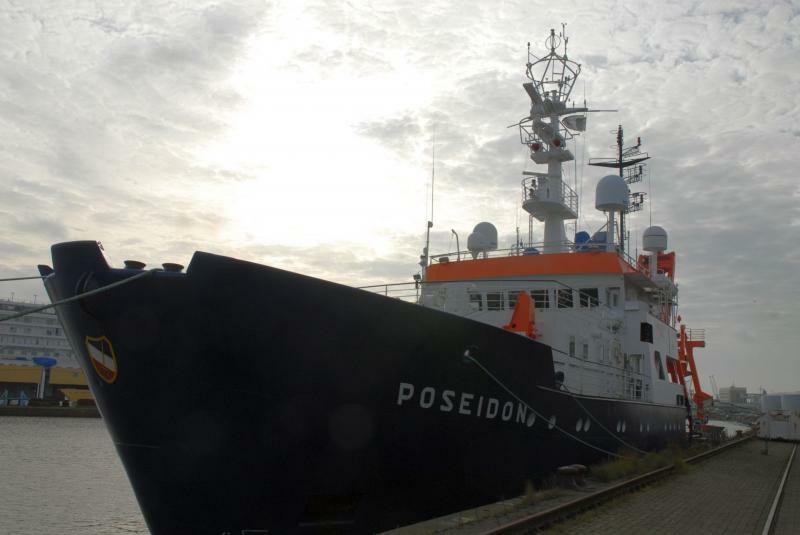 The ship is due to return to Bremerhaven on 11th October where the team of scientists will disembark allowing a new team onboard for the second leg of the cruise.